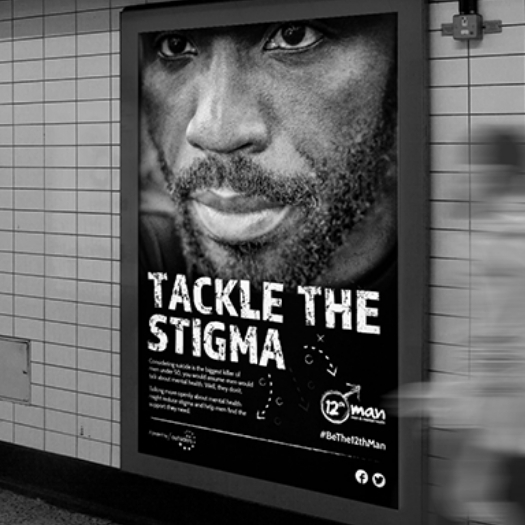 The 12th Man campaign supports men to talk openly about mental health, and to see it as a sign of strength. 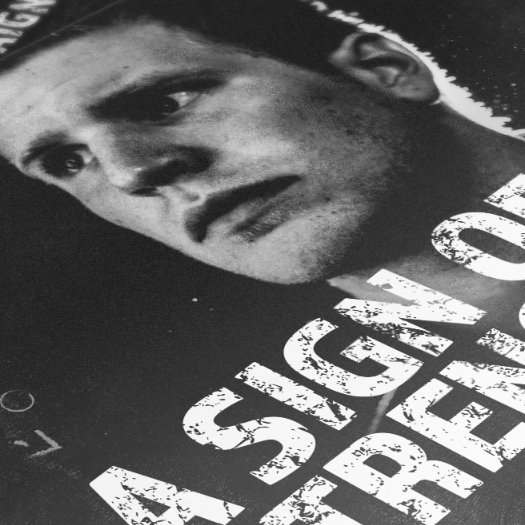 Our broad campaign works with businesses, clubs and interest groups that engage men. We offer the internationally recognised Mental Health First Aid training to give people the confidence to support men who may be experiencing poor mental health. Our training helps people to be supportive, to listen without judgement, give relevant information, and encourage appropriate professional help where necessary. The training is placed within the context of the wider 12th Man campaign, enabling those who undertake it to use these skills in their work and everyday life.